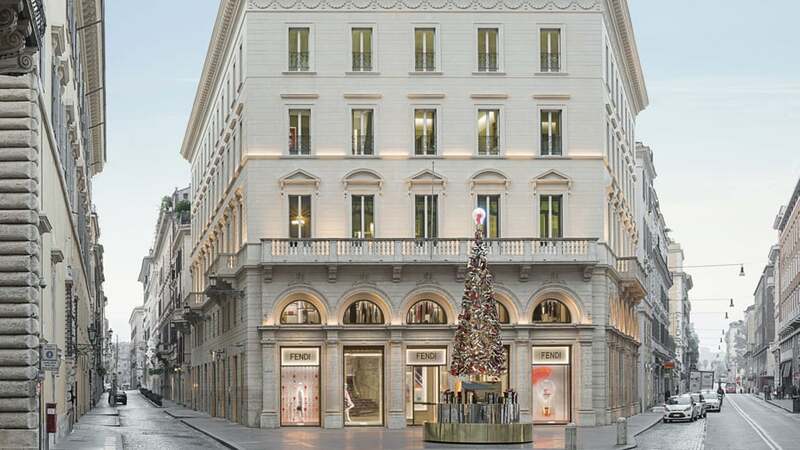 Reopened last November to celebrate 90 years of success, Fendi Palace is Fendi's biggest boutique in the world: a totally renewed shop between Via Condotti and Piazza di Spagna with a Private Room where important clients are received, 7 Fendi Private Suites - the first boutique apartments of the brand - and Zuma, a two floor Japanese Restaurant with a panoramic terrace overlooking the Eternal City. 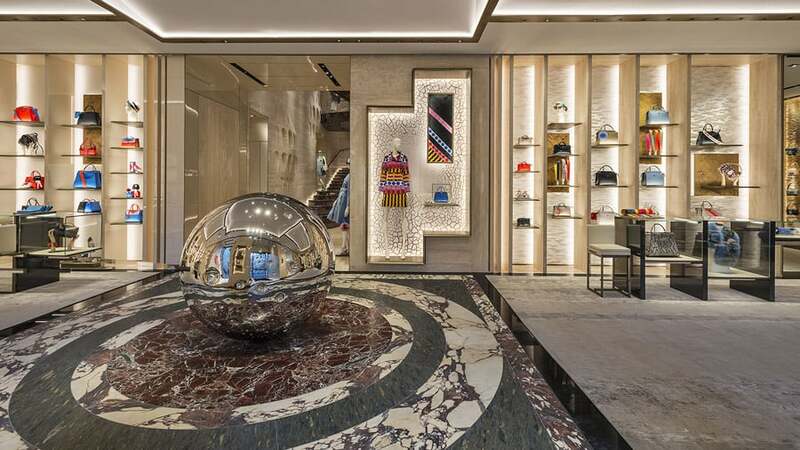 "Fendi Palace is more than a boutique" said Pietro Beccari, Fendi's President and Managing Director "It’s a turning point, a symbol of our Dna. 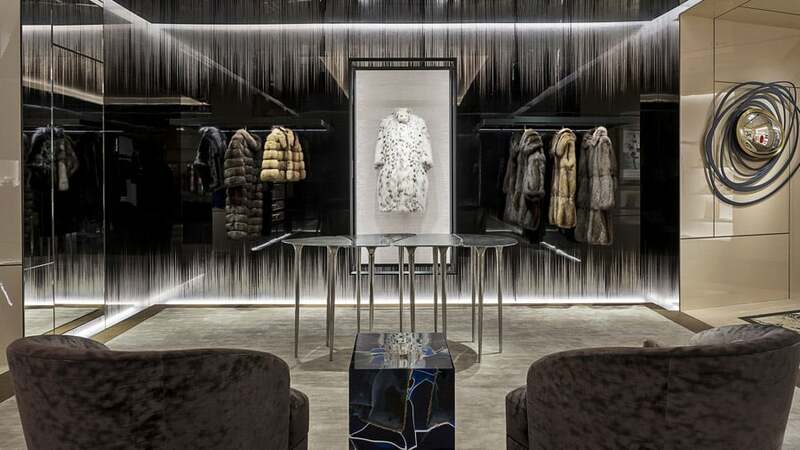 There's no other place in the world where you can understand our personal vision of luxury. A visit to the Palace will change your perception of the Brand forever".